Jens is a management researcher at the University of Applied Sciences Lucerne and University of St. Gallen in Switzerland. 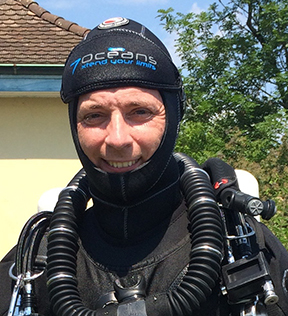 Jens is a Technical Dive Instructor affiliated with Switzerland's only full-time technical diving center 7Oceans and research partner of the related TekTeam. He started his diving career almost three decades ago in a shallow German quarry at 7°C with an unsuitable sharkskin neoprene suit. 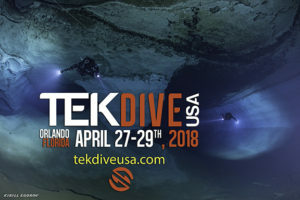 His transition ‘from rec-to-tec’ as well as his background in research give him a unique perspective on technical diving and the management practices surrounding it. He believes that excellent divers can also be lousy divers, if the conditions of the dive are off. Simple statements like ‘It’s just not my day to dive!’ get Jens’ full attention as he believes we should all look a little deeper at our own best self-management practices related to diving. Jens has published dozens of academic articles about the management of organizations and writes about technical diving issues in Germany’s leading journal 'wetnotes'. He has also conducted studies about the size of the technical diving market, the self-concepts of explorers, the role of advanced diving for citizen science, and potential information from technical diving for the innovation management of small and mid-sized companies.